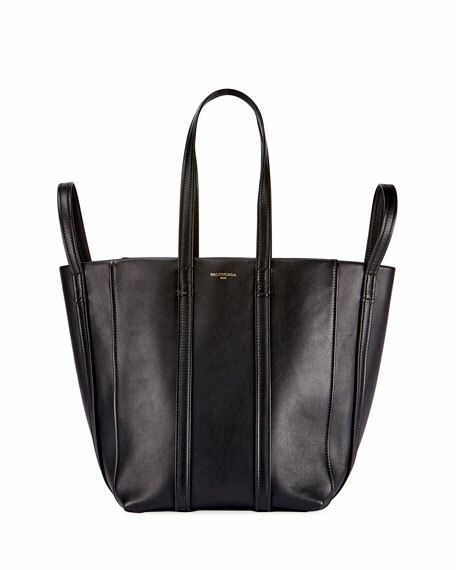 Balenciaga calf leather tote bag. Approx. 10.4"H x 10.6" x 14.5"W.
Additional flat handles at sides. For in-store inquiries, use sku #2266211.